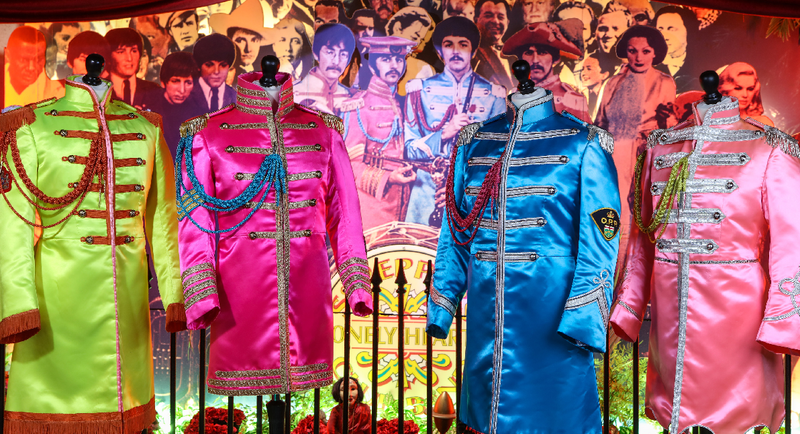 Welcome to the award-winning The Beatles Story, the world's largest permanent exhibition purely devoted to the lives and times of The Beatles. 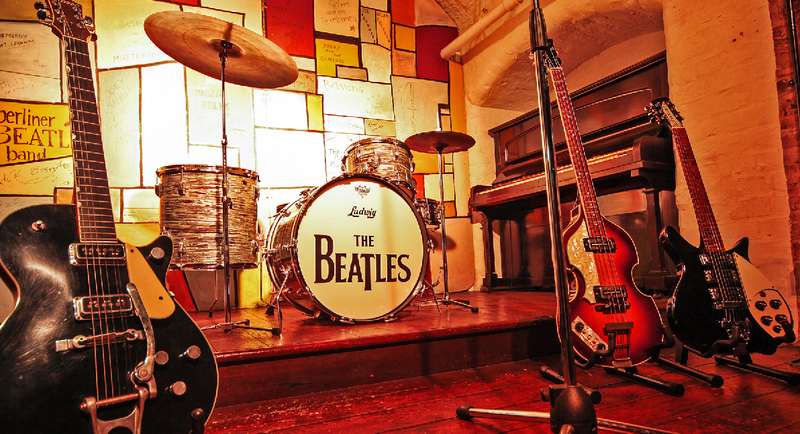 Located in the Fab Four's hometown of Liverpool on the stunning UNESCO World heritage site at the Royal Albert Dock, The Beatles Story takes visitors on an immersive, atmospheric journey through the lives, times, culture and music of The Beatles. Join us on a magical history tour and see how four young lads from Liverpool were propelled from humble childhood beginnings to the dizzy heights of worldwide fame and fortune to become the greatest band of all time. Find out how the Fab Four met and walk through recreations of key locations and moments from the band’s career including The Casbah Club, Hamburg, The Cavern Club, Abbey Road Studios, America and much, much more. With a rolling programme of special exhibitions, you can visit time and time again and always discover something new. A must for any music fan, The Beatles Story features an impressive collection of fascinating authentic memorabilia including original instruments, clothing, John Lennon’s spectacles, Ringo Starr’s drum kit, rare album sleeves, never-before-seen photography and original handwritten lyrics. Multimedia guides are included and are available in twelve different languages. These exclusive guides are packed with information, imagery, video interviews and are beautifully narrated by John Lennon’s sister, Julia Baird. 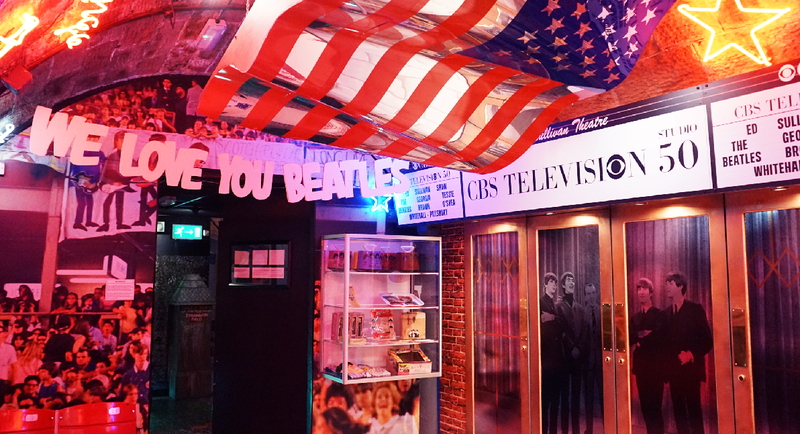 Children of all ages are invited to experience The Beatles Story Discovery Zone. 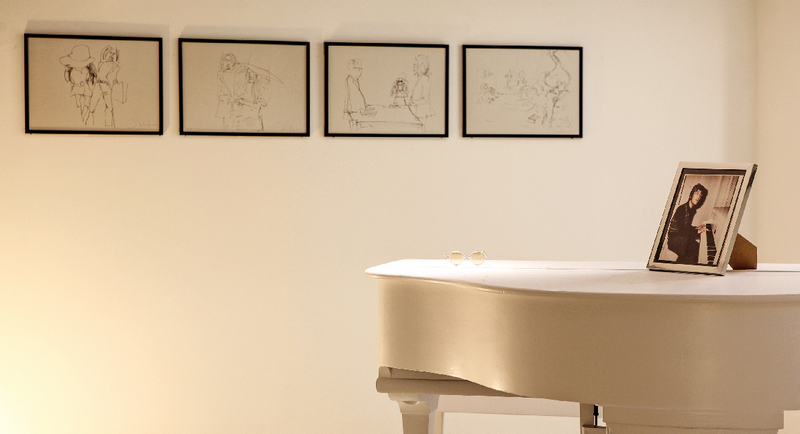 Learn about the Beatles' lives, times, music and influential legacy using interactive screens and our giant piano. A Fab4 Cafe is situated at both sites and are open all year round. The perfect place to relax and re-fuel after your visit to the attraction. With free Wi-Fi, it is also the ideal place for a business meeting. With two branches of the Fab4 Store, one on each site, you’ll be sure to find something to remind you of your visit. From t-shirts, CDs, posters and books to unique gifts and limited edition merchandise, you'll be sure to find that perfect gift.